Unique Stylish Purses | Miche Bags: Miche BLACK FRIDAY Cyber Sales Event! 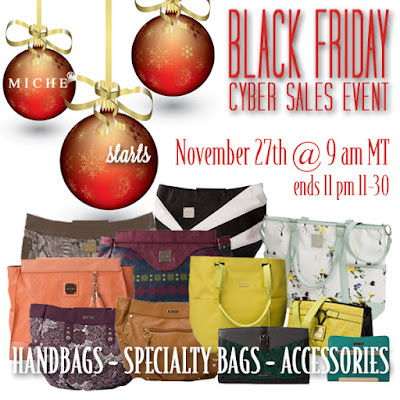 Miche BLACK FRIDAY Cyber Sales Event! It's November with our big Holiday Sales here at MICHE! Set an alarm to shop the MICHE Black Friday Small Business Saturday and Cyber Monday Sales Events! 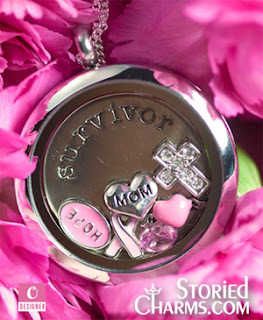 Historically, we have had some items sell out within minutes of going live to the public! 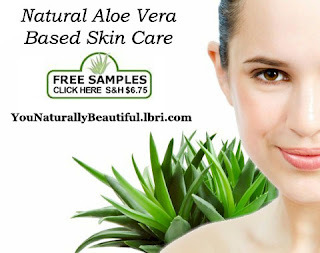 The sale is THAT GOOD! Cyber Monday - November 30th at 9:00 am MT, we unveil some of our most popular products as well as some in demand vintage Faces, specialty bags and more.